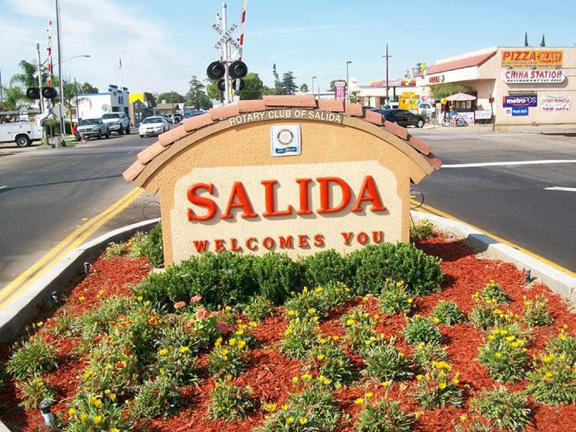 If you are looking for Salida Real Estate and a Real Estate Company to help coordinate the sale of your home, you have come to the right place. When Selling a house, you expect your Realtor to understand your real estate goals and one that has the experience to make your Home sale a success! As a Real Estate Company Servicing Salida, One of the most important things I can do for my clients is to be available. Communication is the Cornerstone of our company and our ongoing real estate service to you.Just one phone call to us and you will quickly realize our desire to meet or exceed our client’s real estate goals. Please use our website for Salida Real Estate, or if you have any real estate questions regarding sales or property management, you can give me a call. You will find all Salida Real Estate homes for sale below. Select your price range, and you’ll see all the houses that are in that price range!